ICW are proud to have manufactured high quality metallised film capacitors for use in power electronics applications in the UK for 40 years. Serving customers across a broad spectrum of Industrial, Military and Commercial sectors we have built a reputation for design innovation, short lead times, competitive prices and above all reliable products that are able to meet the harshest electrical, mechanical and environmental requirements. 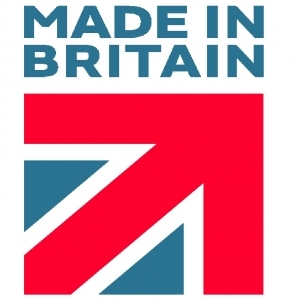 The â€˜Made in Britainâ€™ marque is designed to highlight the exceptional capabilities of British manufacturing and assure our worldwide customers of ICW's long held commitment to control every aspect of our product's design and manufacture from our UK manufacturing facility.